Everyone has an opinion about the problems in our country . It is the ones that take action and DO something, that make a difference. Be the change in the world. Together let’s make this a safer and better world. 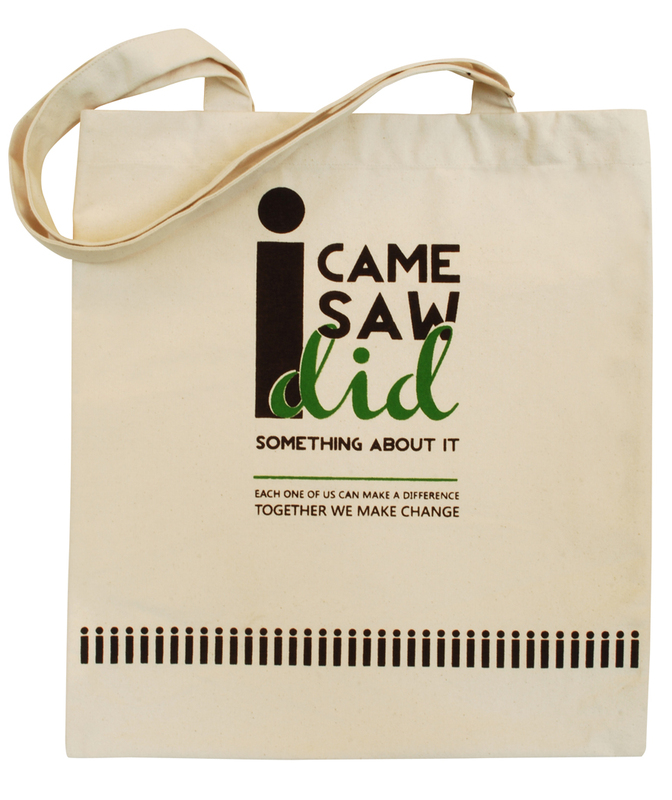 Make a difference in the world and proudly flaunt this bag as a Person who takes tangible steps towards the creation of a better world. Social evils being rampant everywhere, this bag emphasizes the need to take action NOW. It is not enough to only observe or lament. We need to stand up against what ails our society and create a world we are proud to live in.